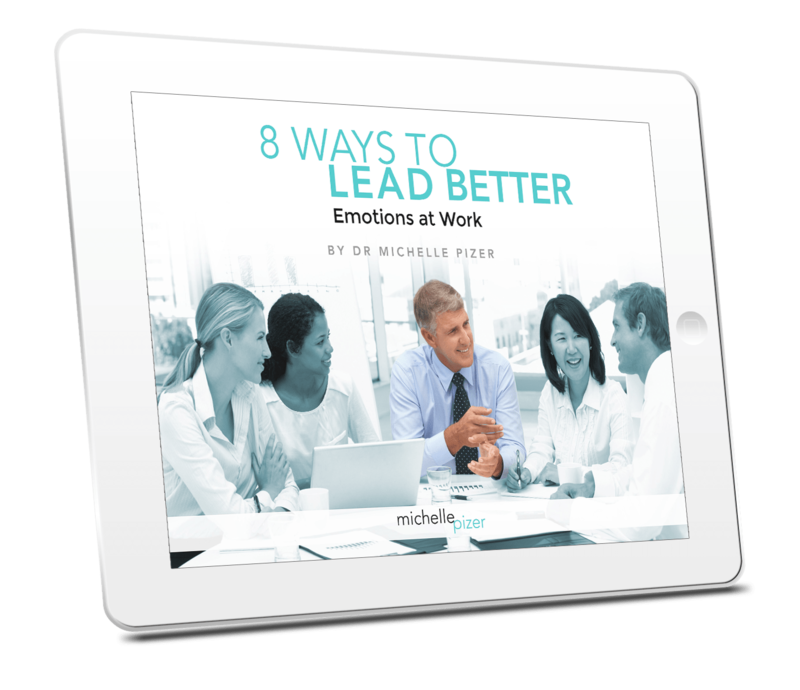 You are about to receive leadership tips, resources and updates direct to your inbox. It's 100% free. It starts today with your copy of the eBook: 8 Ways to Lead Better. This little eBook is packed with BIG information.